Arrow’s panel at San Diego Comic-Con just wrapped up, where some new info on season four was revealed, as well as our first look at Oliver’s new costume for this upcoming season! Executive Producer Marc Guggenheim revealed Malcolm Merlyn will be back donning his hood again by the season’s third episode. Diggle will get a costume this season, which was shown at the panel and will have a helmet. 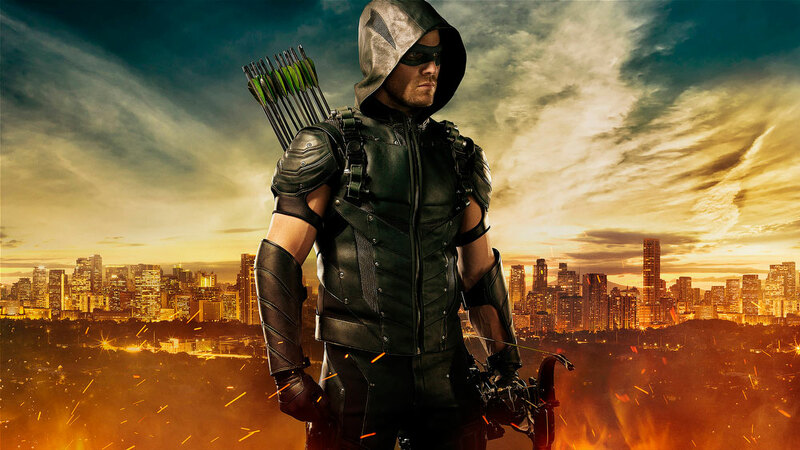 Stay tuned as we await more news on the fourth season of “Arrow,” which begins October 7th.